Men’s cut four-way stretch warm-up pant with fitted ankles and a drawstring for secure fit. 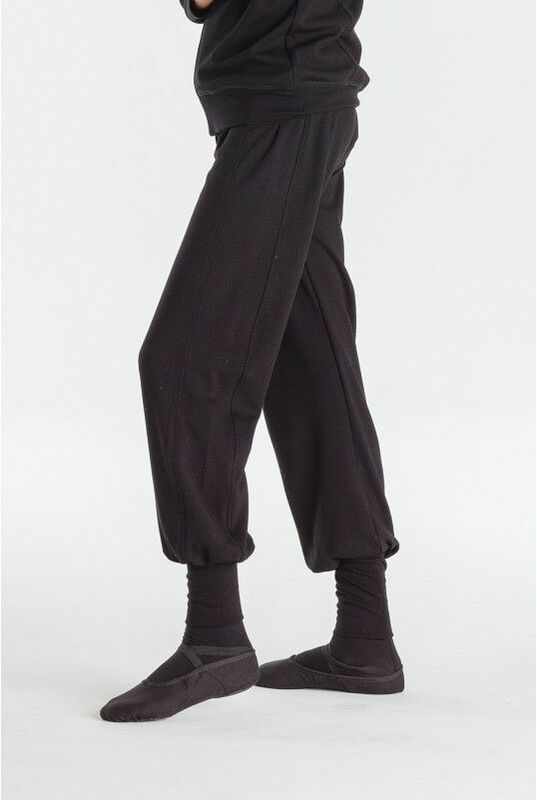 Perfect for a dancer that wants to stay warm as well as travel uniform for your team or school. Pair with Malone jacket for a complete look.